Garage door injuries are becoming less frequent as the quality of modern garage doors improves. As the summer comes children all over Bradford and the country will be revelling in 6 weeks of breaks and no school. Most garage door injuries occur during this time as children are much more frequently running in and out of the garage for various toys and activities. Garage door openers are not toys: whilst the opener for your garage door may look like a remote control for a toy, keep it out of reach from young children. Make sure you store the remote control at least 4 feet high in a cupboard as most injuries come from children playing with the control. Test your garage doors reversing mechanism: most garage door openers have a reversing function to prevent any injuries if it gets trapped or stuck. Make sure you know how to release your garage door openers emergency release feature This will be extremely important if there is ever an injury or emergency so have a read of your owner’s manual if you’re unsure. Always supervise your children in the garage: first and foremost, never allow your children to play directly underneath your garage door because if a failure does occur the door could fall on them. 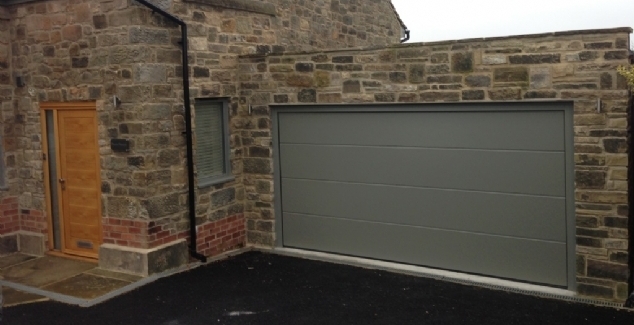 Call Bradford garage doors: if your garage door is faulty or has stopped working make sure you call a professional. 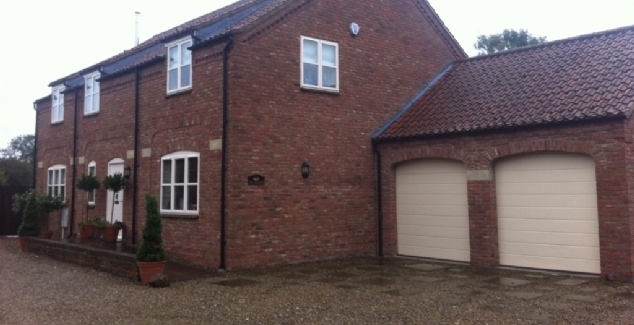 Never try to repair a garage yourself as this can run the risk of either making the fault worse or injuring yourself. 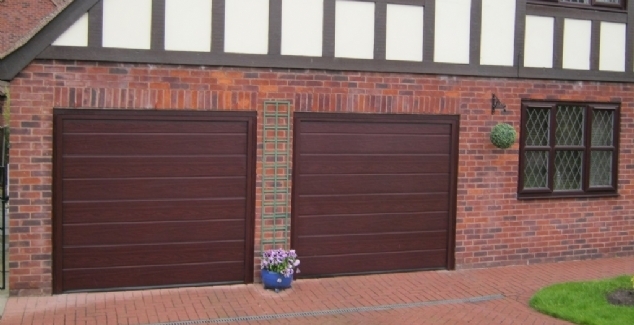 Bradford Garage Doors has over 30 years repairing and replacing garage doors making homes much safer for our local customers. For more information, contact us today on 01274 352 303.